Explore your own potential for ease in body and mind. Discover the possibility of effortlessness as you learn improved coordination, flexibility and efficiency of movement. 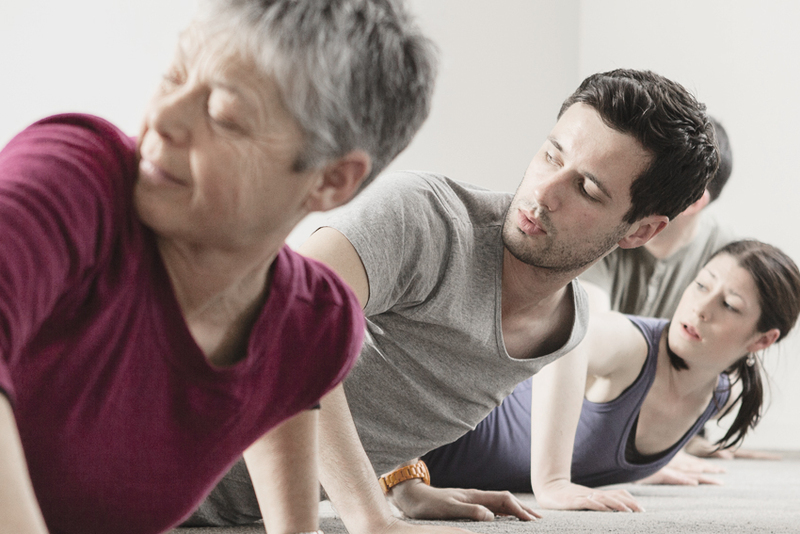 The Feldenkrais® Method is a gentle approach to learning and development that uses movement to facilitate feedback from the body to the brain. This extra information allows you to release inefficient habits which may create pain and tension in your body. Sessions are done either in sitting or lying on a low table and involve non-invasive, supportive movement which is guided by pain-free touch. The Feldenkrais approach is to treat the whole person, not the symptom. Awareness enhances your self-image and gives your nervous system the message that it can simply let go. "For someone for whom tense is usually a more apt adjective of my general state of being, and in spite of being half an hour behind schedule, I feel scarily relaxed."